Foods don't have to be expensive to be super. The key to a healthy diet is variety. 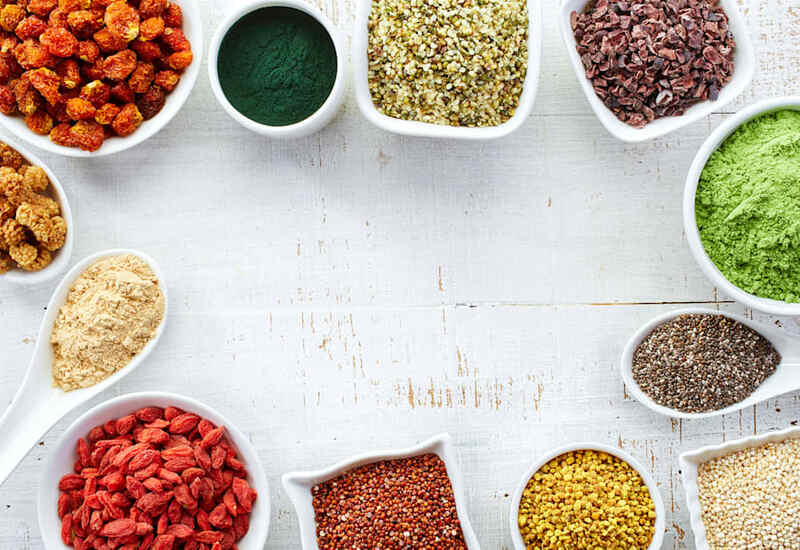 It's easy to get sucked into every superfood trend that pops up online and on social media. 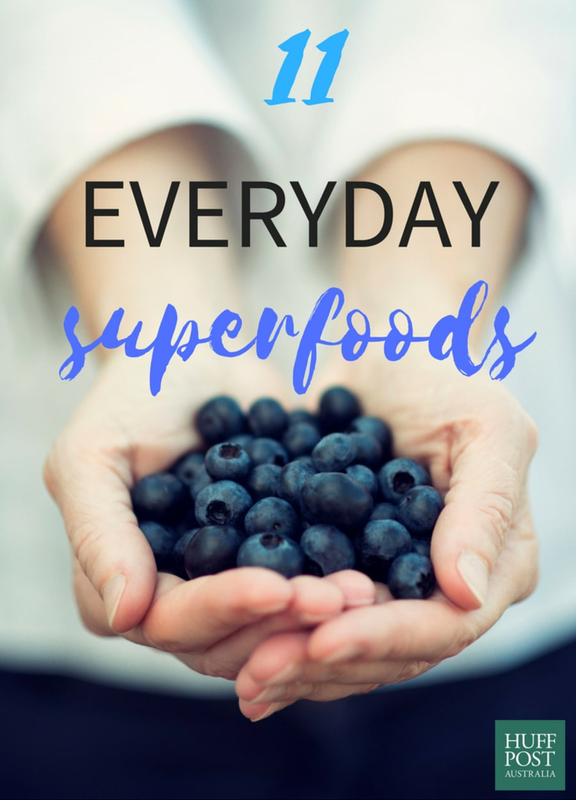 Especially when these superfoods promise optimal health, weight loss, better digestion, improved mood... the list goes on. Although the research to back up some of these superfood claims is lacking, what we do know is that these foods come with a price tag so high only few people can actually afford them. Good news -- you can buy everyday superfoods at your regular supermarket, and they won't break the bank. 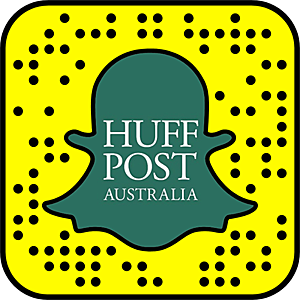 "'Superfoods' is simply a marketing term," nutritionist Fiona Tuck told The Huffington Post Australia. "It gives consumers the impression the product is 'super' healthy for us and gives it a competitive edge, but the truth is, many whole foods in Mother Nature's packaging are 'super' nutritious in their own right -- they just don't bear the bells and whistles of fancy packaging." Enjoying a wide variety of nutritious foods is what translates to a healthy diet. According to nutritionist and celebrity chef, Zoe Bingley-Pullin, superfoods are nutrient-dense foods usually high in antioxidant and anti-inflammatory properties, but that doesn't mean you can't get those health benefits from everyday foods. "Superfoods can easily make up someone's diet, but 'superfood' doesn't just mean acai berry powder or matcha green tea -- it can be as simple as kale, blueberries and a piece of salmon," Bingley-Pullin told HuffPost Australia. 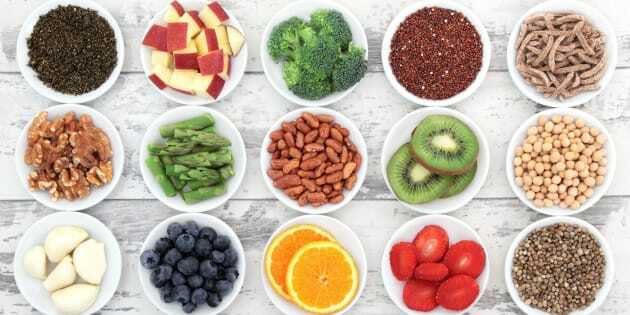 "Due to the burden of stress on our body, toxin exposure and increased food processing, superfoods do play a role on our plate in terms of optimising nutrition. However, we need to start thinking of superfoods as our everyday foods and not just assume superfoods are expensive items exclusive to health food stores." You don't need fancy superfoods to be healthy. Tuck agrees, saying it's important for people to look at the broader picture, and not focus on individual foods. A healthy diet is varied and balanced. "Enjoying a wide variety of nutritious foods is what translates to a healthy diet," Tuck said. "Research shows that the more serves of vegetables and the least processed whole grains we enjoy eating each and every day, the more nutritious our diet is and the less likely we will develop a diet-related lifestyle disease like type 2 diabetes, heart disease or certain cancers." So what are these everyday superfoods that are kind to our diet and wallet? And what do they have in common? "The common benefit about all of these foods is that they offer more than just basic nutrition -- that is, fat, protein and carbs," Bingley-Pullin said. "They also supply an array of nutrients, minerals, fibre, antioxidants and anti-inflammatory compounds that have a beneficial effect on health." Here are 11 everyday superfoods that won't break the bank. Broccoli is rich in vitamins A, K and C, and is high in folate, potassium and fibre. Broccoli is also a good source of minerals like calcium, manganese, iron, magnesium, selenium, zinc and phosphorus. "Apart from being rich in vitamins, minerals and fibre, broccoli is also a source of sulforaphane, a compound which supports the body's natural detoxification processes," Bingley-Pullin said. 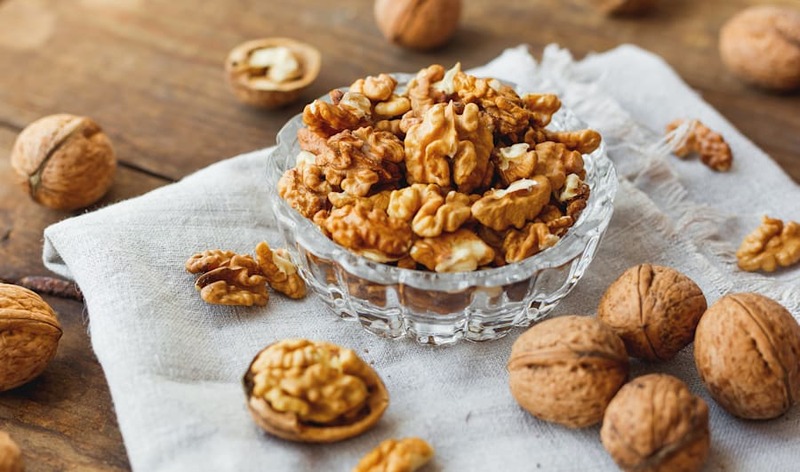 "Walnuts are a rich source of polyunsaturated fats, vitamin E, folate and dietary antioxidants," Bingley-Pullin said. "It's recently been studied for their benefits on mood." Try adding them on top of your muesli, cereal, salads and in raw desserts. You can also add them to muffins or banana bread, or process them into walnut butter to spread on toast. "Quinoa is a complex carbohydrate and is higher in protein compared to other grains," Bingley-Pullin said. Although quinoa is slightly more expensive than regular rice or barley, it's now available at every supermarket and is becoming increasingly affordable. "Because of its higher protein and fibre content, this 'pseudo-grain' is well worth the extra cost, especially if you are vegetarian or follow a gluten free diet," Tuck said. "It is also a lower GI grain, making it a healthier alternative to rice if you are at risk of, or living with, diabetes." Avocados are a rich source of monounsaturated fatty acids, vitamin E, potassium and fibre, and are definitely one to add to your shopping trolley (if you don't already). "Avocados are smooth to taste and great for your skin, and are rich in heart healthy monounsaturated fat," Tuck said. "They're also a good source of fibre and its healthy fats will keep you feeling nice and full. Add it to your salad or spread it on your whole grain rye bread in place of butter or margarine." 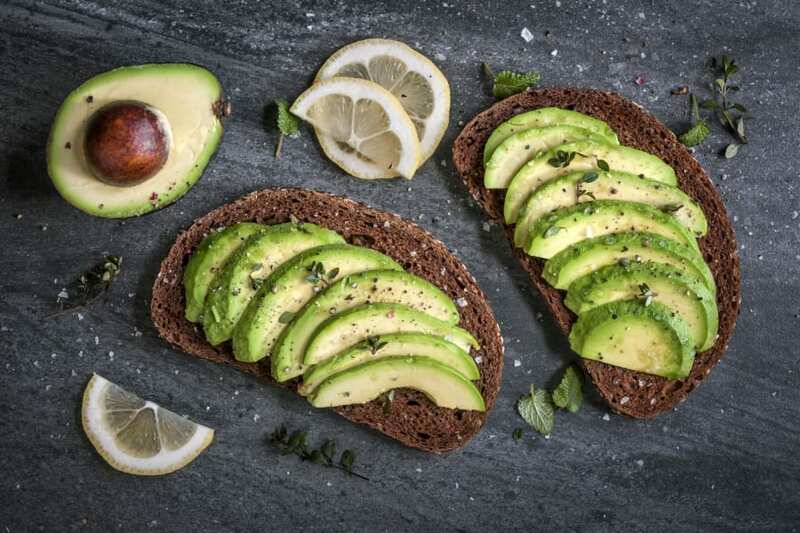 Slice some avo and serve on on toasted dark rye bread with a squeeze of lemon. Like nuts, extra virgin olive oil is heart healthy, and is perfect for salads and cooking. "Olive oil is good source of monounsaturated fats, and it contains a substance called oleocanthal which acts as an anti-inflammatory in the body. It's also rich in antioxidants for immunity," Bingley-Pullin said. Now in season, blueberries are rich in the antioxidants pterostilbene and resveratrol. They're also high in vitamins K and C, as well as manganese, copper and fibre. "Blueberries are potent antioxidants," Bingley-Pullin said. 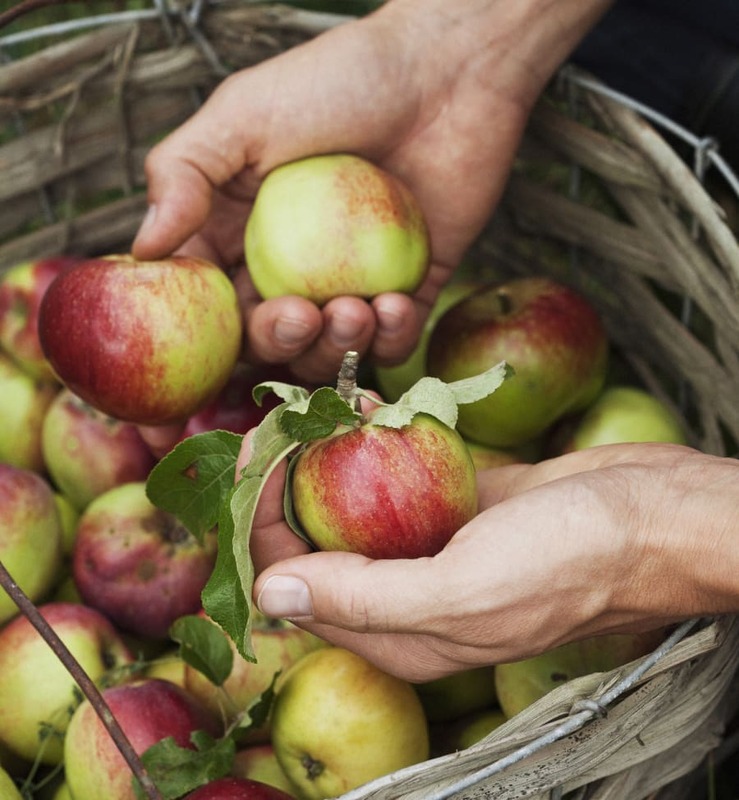 "Seasonal apples with their skin on are antioxidant rich, high in fibre and low GI," Tuck said. "They are the perfect ingredient to add crunch to your salad, jazz up your roast, stew and spoon on your quinoa porridge or homemade muesli, or grate into your pikelet batter for a spring fresh dessert." Keep the skin on to get the most out of apples. 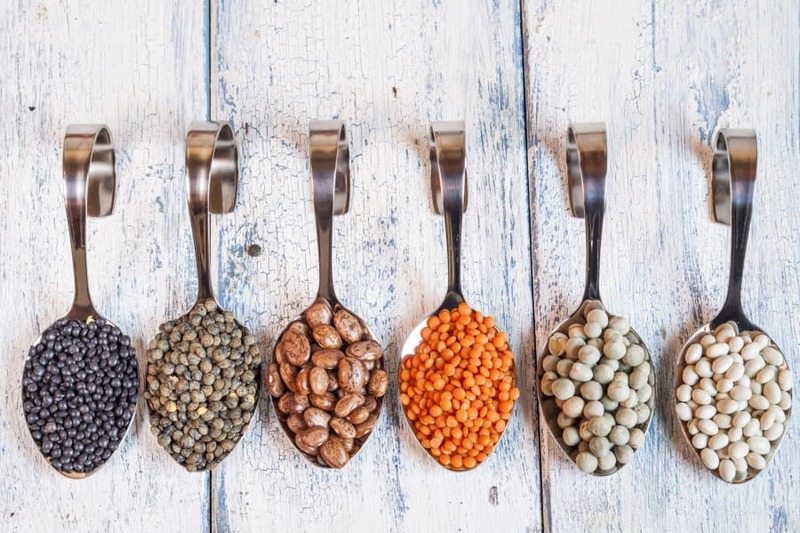 Legumes such as lentils, kidney beans, chickpeas and cannellini beans are high in fibre, protein, quality carbohydrates, iron, magnesium, folate and potassium. "A recent study suggests eating one serving a day of legumes like cannellini beans, chickpeas or lentils can contribute to modest weight loss," Tuck said. You can buy legumes canned or dried, with dried being the cheaper option. "The dried variety need to be soaked in cold water over night before cooking, but canned varieties are much speedier -- simply drain, rinse and they're good to go," Tuck said. "They make a perfect low GI addition to salads, casseroles and soups. If you're a foodie, a hot tip is to mash or puree them with garlic and lemon juice and enjoy in place of higher GI potato." Try adding legumes to curries, bolognese, Mexican dishes and soup. Oranges aren't just high in vitamin C -- the fruit is also a good source of fibre, folate, thiamin, and potassium. "According to the American Heart Association, women who eat an orange a day can keep the risk of a stroke away," Tuck said. 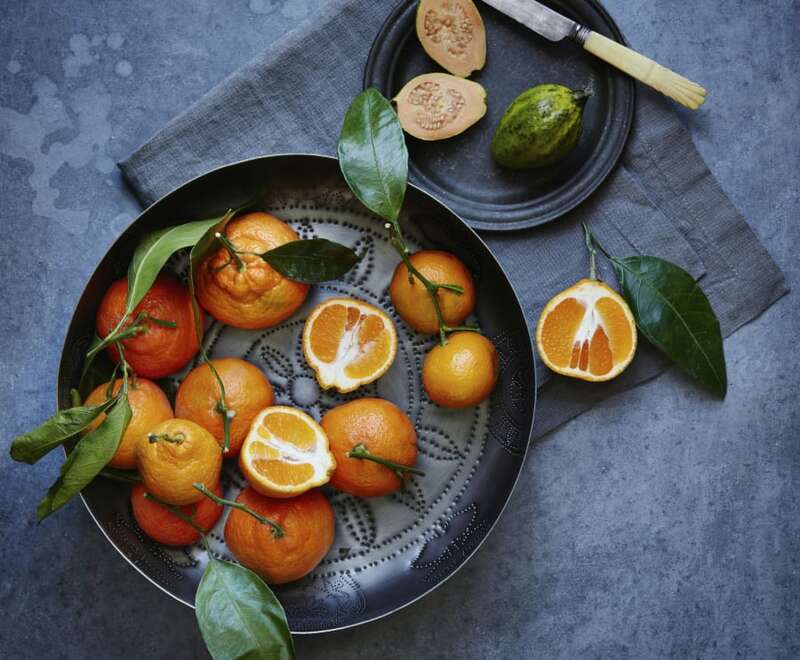 "Rich in vitamin C and flavonoids, eating citrus fruit is thought to protect against stroke and heart disease through improving blood vessel function." "We know they're low GI, but did you know that oats are rich in beta-glucan? Research shows three grams of beta-glucan per day helps lower total and LDL cholesterol," Tuck said. "Also rich in soluble fibre, intact oat groats are a filling breakfast option that produce a slow and steady rise in your blood glucose levels. While they take longer to cook, they're digested more slowly by your body which helps stabilise your blood glucose levels and cravings." "Herbs are a flavour and nutrition powerhouse and a rich source of antioxidants," Tuck said. "A research study showed adding fresh marjoram to your salad increases the antioxidant capacity by 200 percent. Enjoy the fresh leaves in your salad as a flavoursome garnish or stir through scrambled egg whites for a green omelette." An orange a day keeps the doctor away?